Every few weeks our writers get together and answer a Disney Parks related question. Here is the latest! Melissa – Overrated: Mickey Ears. Don’t get me wrong, I do love the Mickey and Minnie ears, but they have spiked in popularity the past few years. They are cute and fun, but after an hour or two of wearing them my head starts to hurt so buying multiple pairs doesn’t make a lot of sense and they aren’t really worth the money. Especially since there aren’t many places to wear them outside of the parks. Underrated: The Mad Tea Party in Fantasyland. ~ I. LOVE. THIS. RIDE! ~ The wait is never long. It’s great to ride first thing in the morning, the middle of the day, and at night! It’s fun, silly, and something that is impossible to ride without smiling. For me, it’s a must do at least once during a trip with my husband. He hates the spinning which makes me laugh even more when on the ride! This ride is also good at giving you a burst of energy if you are towards the end of the day – who knew spinning had that great super power! 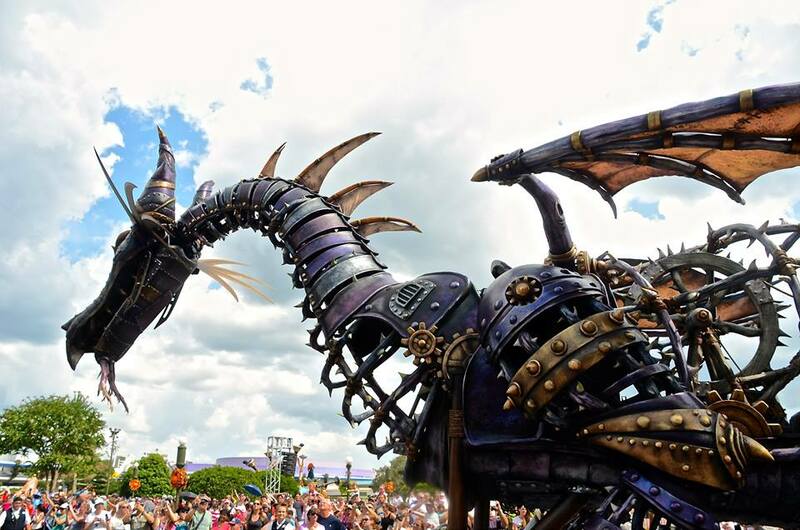 Rated: Festival of Fantasy Parade in Magic Kingdom. It’s fun, pretty, and enjoyable to see. But it isn’t the best parade I’ve seen and I am not heart-broken if I miss it. Andrew – Overrated: Magic Kingdom. I’m going to go big here with something that may be a little shocking. I think Magic Kingdom is a very good park with some excellent attractions, namely Splash Mountain and Haunted Mansion. But I do think the park is lacking in some areas like Adventureland and Tomorrowland. Not having a nighttime parade really hurts Magic Kingdom. 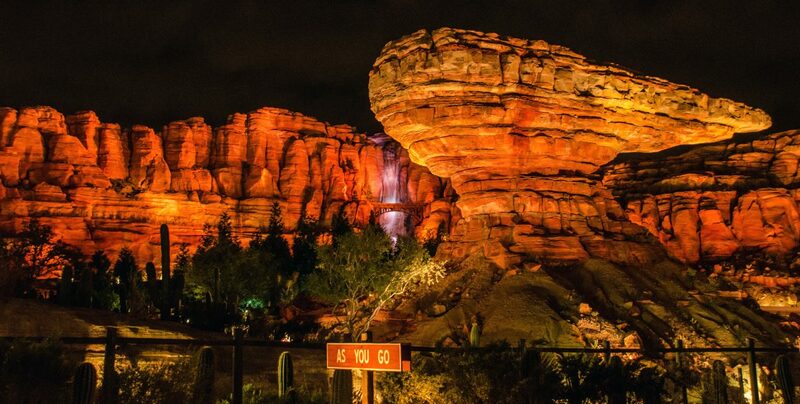 On top of that, there are little things that bother me about the park. The lack of classic dark rides in Fantasyland, the constant crowds in that park, and the lighting package in New Fantasyland. There are other pet peeves about Magic Kingdom that lead me to think that it’s slightly overrated. Underrated: World Bazaar in Tokyo Disneyland. Hearing that a castle park doesn’t have a Main Street is a bit of a shocker. I wasn’t sure what to expect entering Tokyo Disneyland but came out liking it more than either of the American Park’s Main Streets. The covered walkway adds a nice depth to the land, the stores have more interesting (to me) merchandise like parade and show soundtracks. There is also a waffle shop and that’s great. World Bazaar is charming and interesting, proving that the idea of Main Street doesn’t need to be replicated but instead improved upon. Rated: Matterhorn Bobsleds. 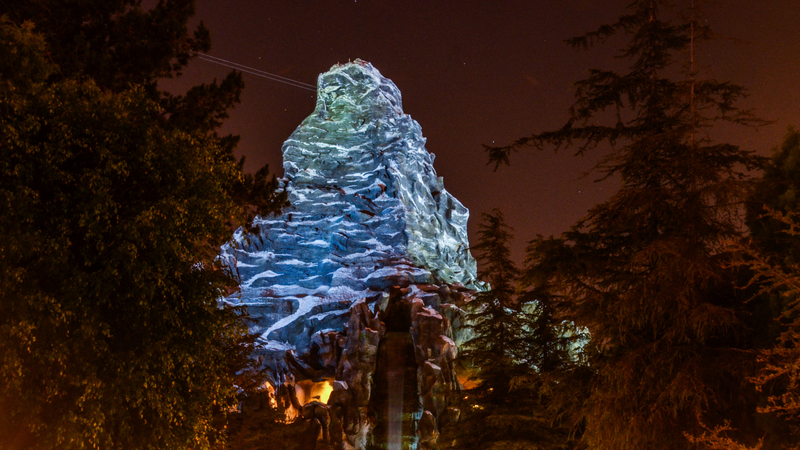 People usually have a few things to say about Disneyland’s Matterhorn Bobsleds. It’s a great, classic roller coaster with a lot of history. Absolutely true. The attraction is a lot of fun. Yep. Riding the Matterhorn makes your body hurt because it’s jerky. Definitely true. Matterhorn Bobsleds is properly rated. Darin – Overrated: Feels weird to say because I still love this attraction, but Haunted Mansion has never quite grabbed me enough to be a top-tier. Underrated: The Many Adventures of Winnie the Pooh at Disneyland. It’s just a delightful little ride that gets super weird at parts. I don’t understand how this isn’t more popular. 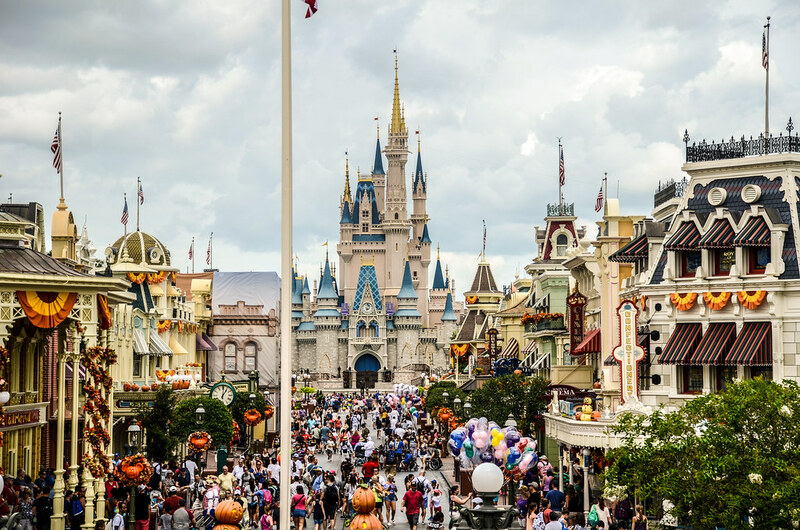 Rated: Main Street in both Disneyland and Disney World is as good as people say. It looks nice. Great even. That’s it. Matthew – Overrated: Hot climates. You know what is easily the worst part of Disney World, besides maybe big crowds? The heat! It’s so hot, pretty much all the time! And humid! Disneyland at least has a little variety if you go in the winter or something. I guess at least they don’t have to close the parks for snow, but wouldn’t you rather be in Disney World in snow than a hurricane? Underrated: Frozen margaritas in California Adventure (or Epcot or anywhere else you can find one) . You know what tastes great after running around Disney-dom in that aforementioned heat? A frozen margarita, that’s what. Also, It’s a Small World. Love it. 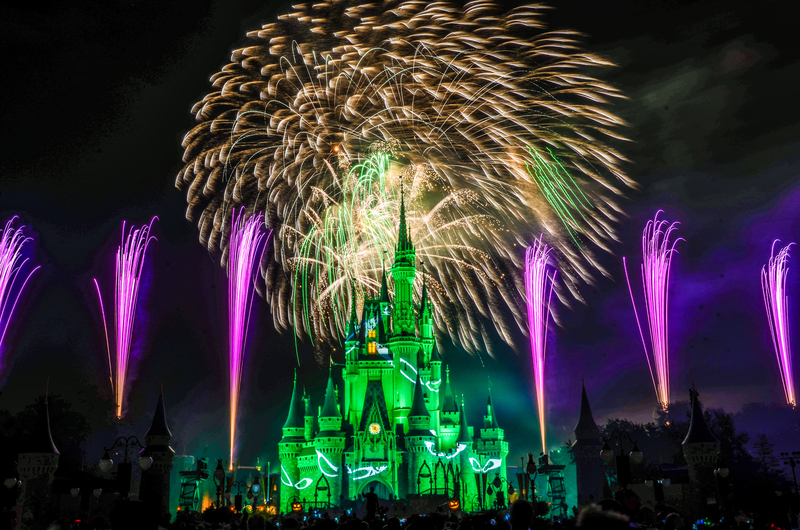 Rated: Disney fireworks shows. They’re the best, and I think everyone agrees on that. What are your overrated, underrated and rated items for the Disney Parks? Let us know in the comments! You can read more Questions of the Week here. If you enjoy what you’re reading please subscribe to the blog and like our social media pages, all of which you can find on the right side of this page. Have a great day!